University Housing’s Residential Programs and Services (RPS) office has a commitment to supporting the arts. 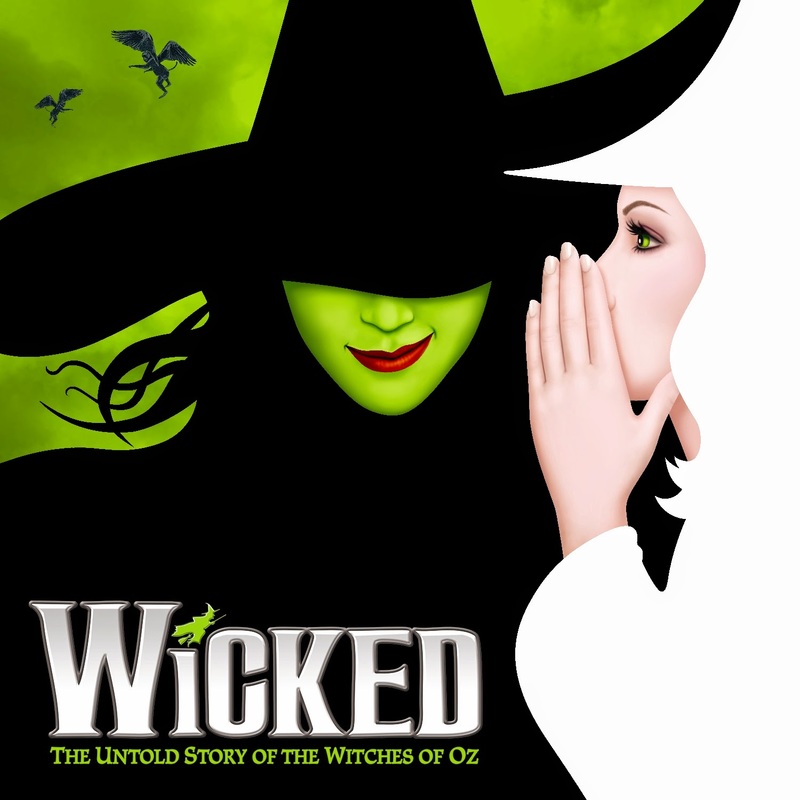 Through our ongoing program, 13 lucky housing residents will receive a ticket to attend the Broadway showing of "Wicked” at the Fox Theatre in Atlanta on Saturday February 28, 2015 at 2 p.m. Please read below for more information about this contest and instruction on how to enter to win. Winners will receive round-trip transportation and one of 13 tickets for our group to see the award-winning show "Wicked" and dinner at Gordon Biersch Restaurant after the show. Saturday, February 28, 2015 at 2 p.m. The historic Fox Theatre in midtown Atlanta. Residents who answer all questions correctly will be entered into a lottery-style drawing to win one ticket. The deadline for entry is February 13, 2015 at 5 p.m. Late entries will not be accepted. Please only enter this contest if you are able to attend the entire trip, leaving from and returning to UGA in provided transportation, and attending dinner following the show on February 28, 2015. Winners will be announced the week of February 15, 2015. If you have questions, please contact: rps@uga.edu. Apply to be a 2015-2016 Peer Advisor!